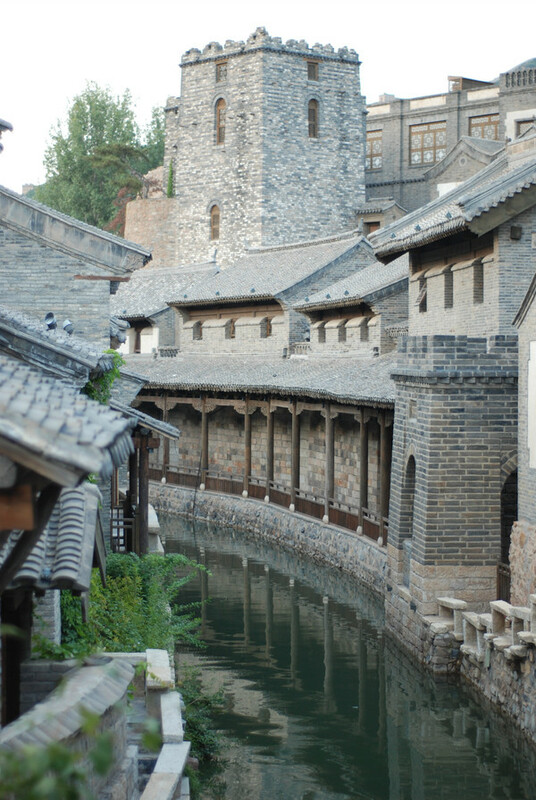 Gubei Water Town is located at the foot of Simatai Great Wall. 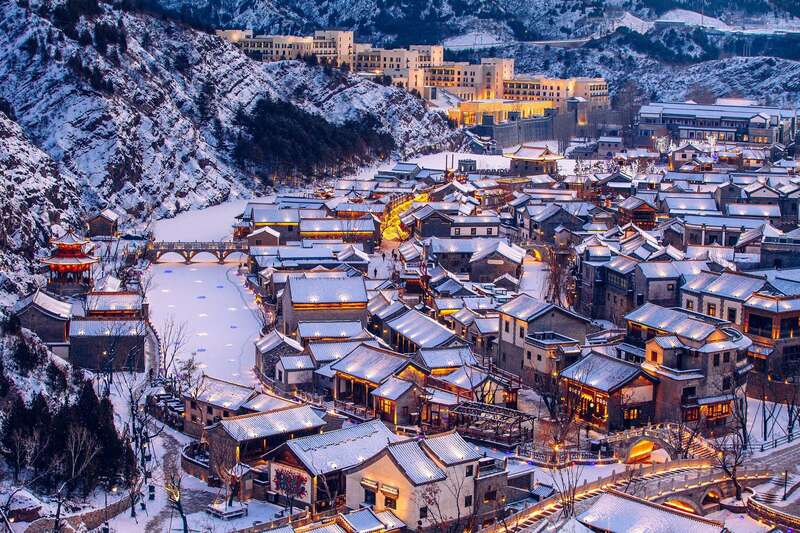 It's a good place for a short trip or weekend hiking, two hour's driving from the Beijing downtown as the travellers said. 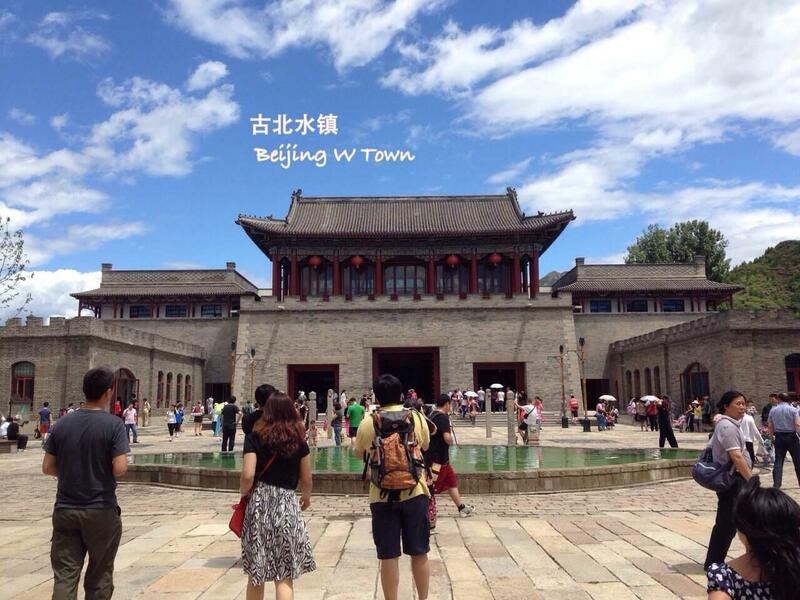 As a beautiful replica of south China water town, it’s very rare in north China, especially in Beijing.